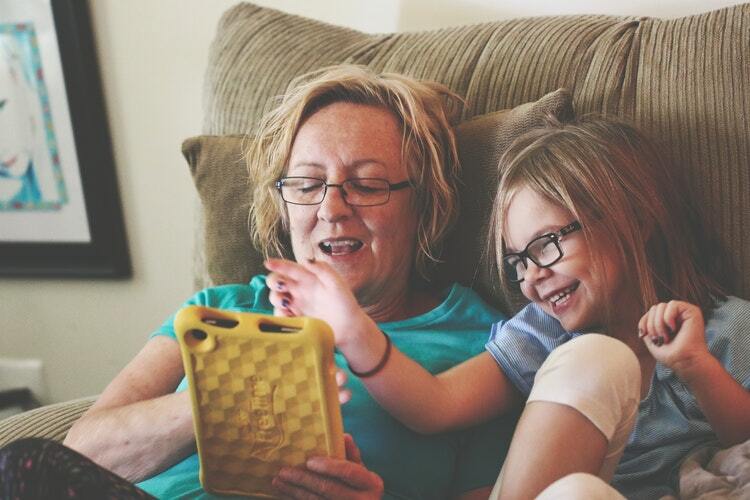 Is your little one celebrating his/her birthday soon? If you want a hassle-free and budget-friendly celebration, consider one of the McDonald’s Party Packages! McDonald’s offers a fuss-free party planning experience with their easy 1-2-3 process. We usually DIY our children’s birthday parties, but since The Little Man requested to celebrate his party at McDonald’s, we decided to give it a try. Planning a party is super easy with McCELEBRATIONS. All you need to do is to go to the branch where you want to host the party then inform the crew that you’d like to book a party with them. For The Little Man’s party, we chose McDonald’s and the Gang since he is not familiar with any of the other themes. We also got Food Mix #3 with additional Hot Fudge Sundae for our guests. 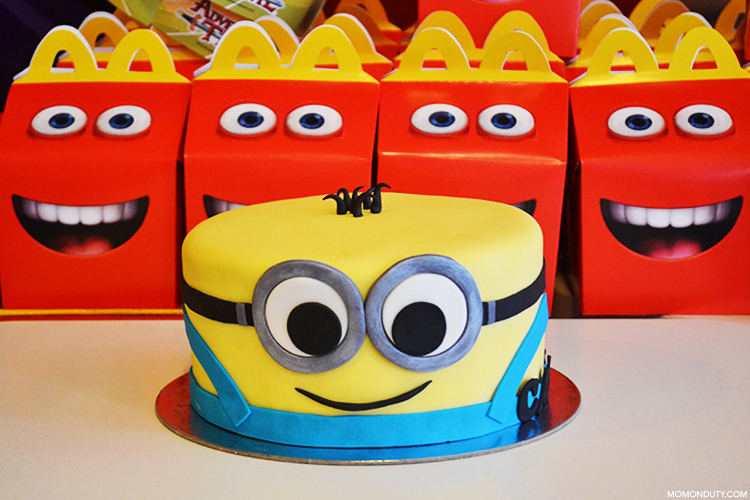 If you don’t have a cake supplier, you can opt to order a cake from McDonald’s starting at Php 600. But since my son requested specifically for a Minion Cake, we turned to a good friend of ours, Issa Lozada of Choonee and Yowee. She made this super cute Minion Chocolate Fondant Cake that made the Little Man really, really, really happy! 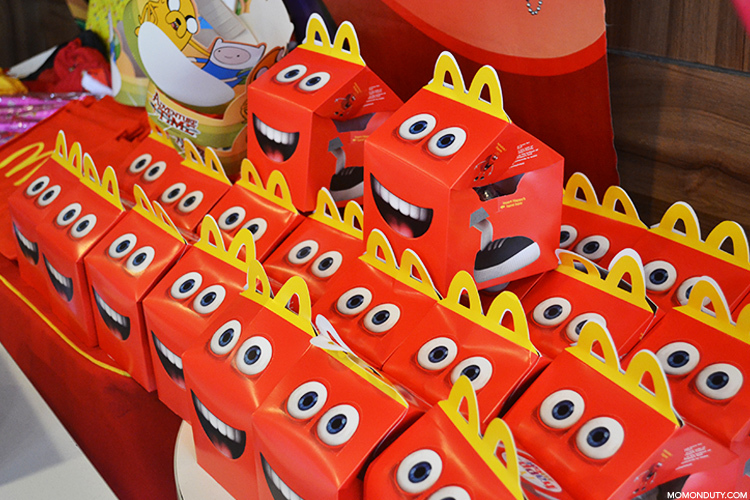 Booking a McDonald’s Birthday Party is the most hassle-free party we’ve ever hosted! We only went to McDonald’s Blue Mountains twice: to book the party and on the party day itself. 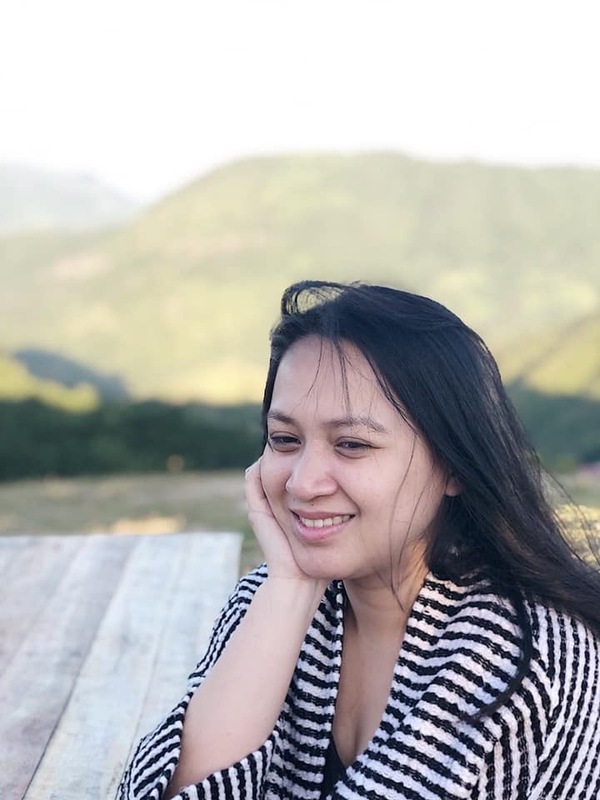 They took care of everything already – all we had to do was choose what we want to have at the party then we’re hands off after that. It also should be mentioned that a party with McDonald’s is really affordable. As in REALLY affordable. We only paid a little over 9k for a party with 30 guests. Considering that this includes the venue, hosting, food, game prizes, and giveaways, okay na! 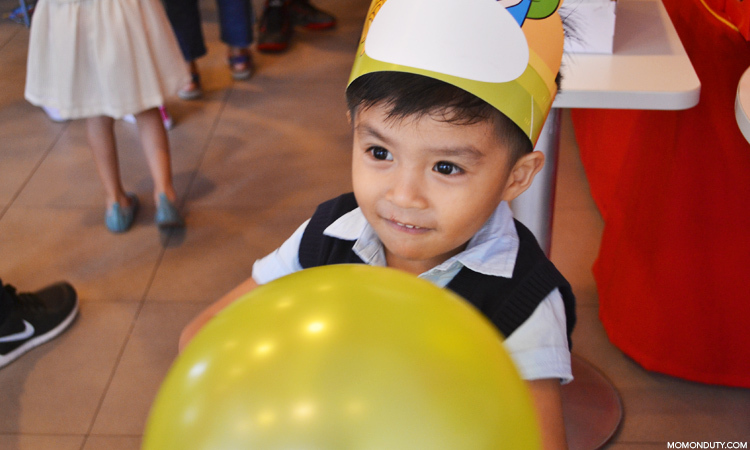 Of course, kudos to McDonald’s Blue Mountains (Antipolo City) for the great party they prepared for The Little Man! They kept all the guests entertained throughout the duration of the party with fun games and great music, they served our food on time, and kept the venue clean despite the kids accidentally spilling food all over the place. So, if you’re planning to throw a party, go and book one with McDonald’s! They have party packages for birthdays, Christmas parties, and all sorts of parties you can think of.